Multiple Issues including auditory issues. I first encountered Simeon when assigned to his case working pediatric home health. 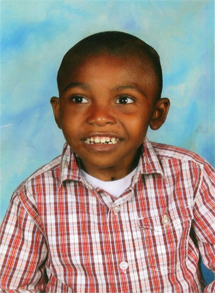 He was 4 1/2 years old at the time…..a beautiful child who had multiple developmental delays due to spinal meningitis. Developmentally, Simeon was equivalent to a 6-8 month old. 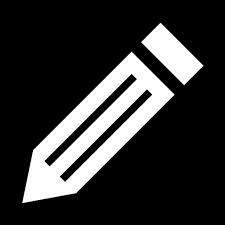 He was incontinent, tube fed, nonverbal, exhibited a flat affect, and had very little personal interaction with others. Physically, he was unable to sit upright for any length of time, preferred to be horizontal…in bed or on the floor. He was non-ambulatory and his means of getting around consisted of rolling or scooting on the floor. Simeon had a very limited attention span and frequent bouts of pronounced irritability. Three months prior to his fifth birthday, Simeon was introduced to AIT. His program was geared towards stimulating speech. After his first 10 day session, Simeon became much more vocal and animated…even laughing/giggling at times. As months went by, Simeon seemed to crave physical touch. He enjoyed cuddling and massage, as well as interactive play. His fine and gross motor skills dramatically improved, as did his affect. He began to show more interest in his surroundings and began to want to explore his environment. 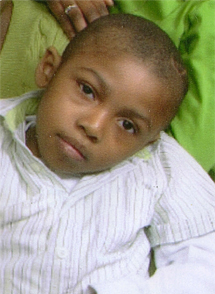 With intensive speech, physical, occupational therapy…as well as continued AIT, Simeon was able to start kindergarten. He, now at age 6, is ambulatory, potty training, attending first grade for special needs children, self-feeding (with a spoon!) and progressively improving daily. Still nonverbal for the most part, Simeon has his own way of communicating to others his wants and needs. He no longer has irritable bouts, unless there is a specific reason, i.e. hungry, sick, etc. He is a very loving, attentive and responsive child, thanks to AIT. I highly recommend AIT training for children with hearing sensitivities. It made a difference in my daughter’s life. Thank you again.